If you want to know a place then you must taste the food which is originated from this place. 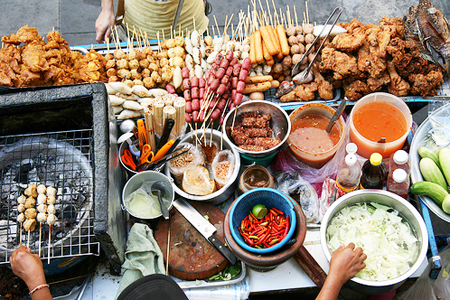 And for this, street food is the best option that you have. 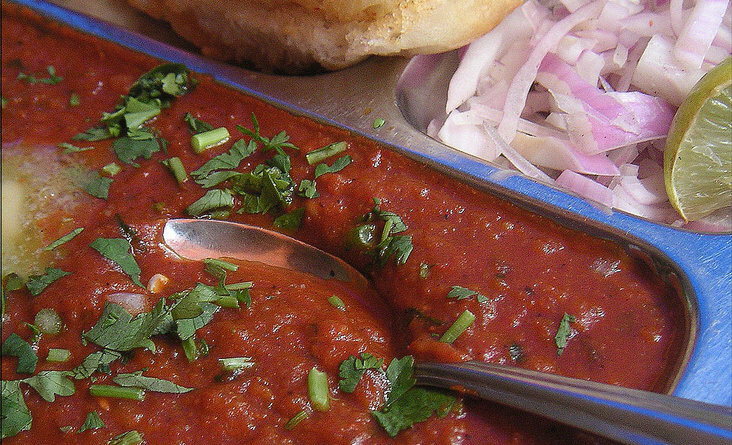 If you want to know our country, India then here are some examples of street foods that defines the taste of India. This simple, crispy flour balls staffed with spicy mashed potato and chickpeas and dipped in tangy tamarind-water tastes awesome. 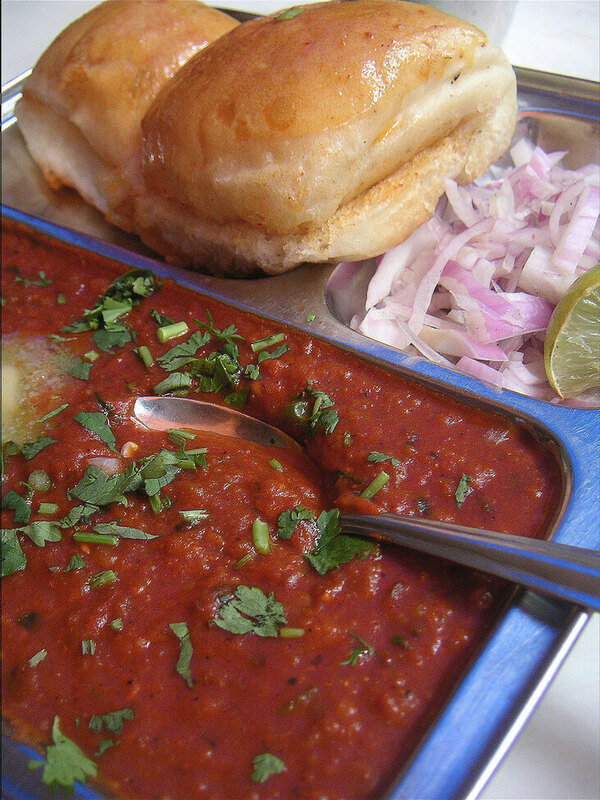 From north to south it is the most favourite street food of all Indians. 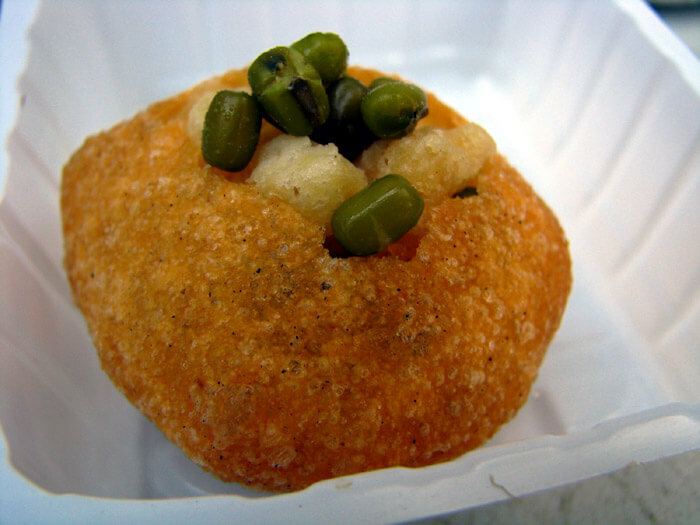 We call it in different names like pani puri, golgappa, phuchka, but the taste is same for all. 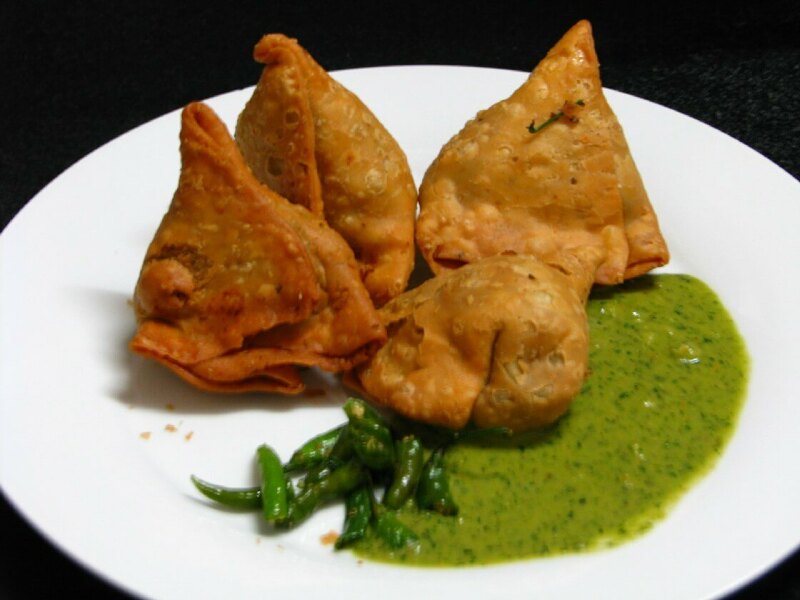 These are triangular shaped fried pastries stuffed with spicy potato and other veggie mixes. Samosas are served with sweet chatni everywhere. 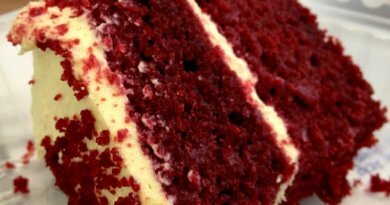 Undoubtedly, it is a filling snack. 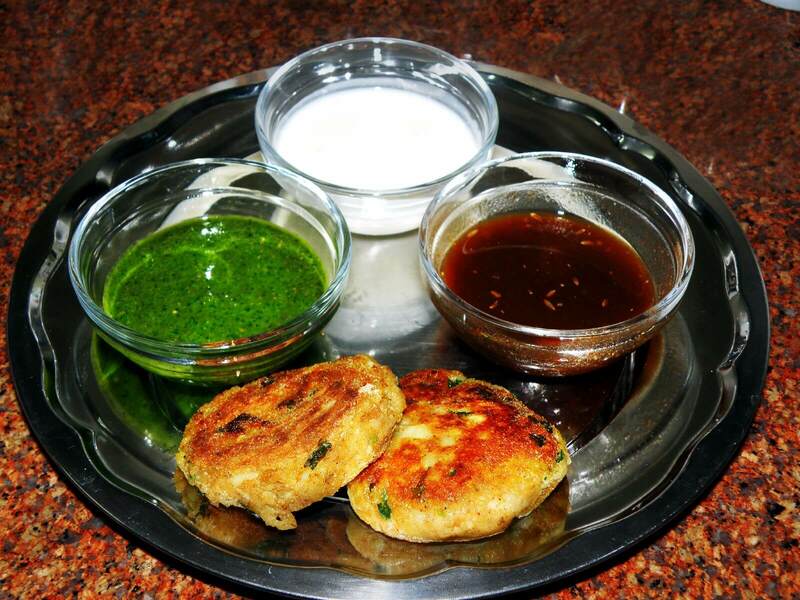 This food is originated in Mumbai, but now it is equally famous in all parts of India. This is a complete dish that includes spicy curried vegetable paired with fried buns. It is basically spicy potato pancakes served with spicy salads, onions, peas. It is commonly paired with chickpea curries. 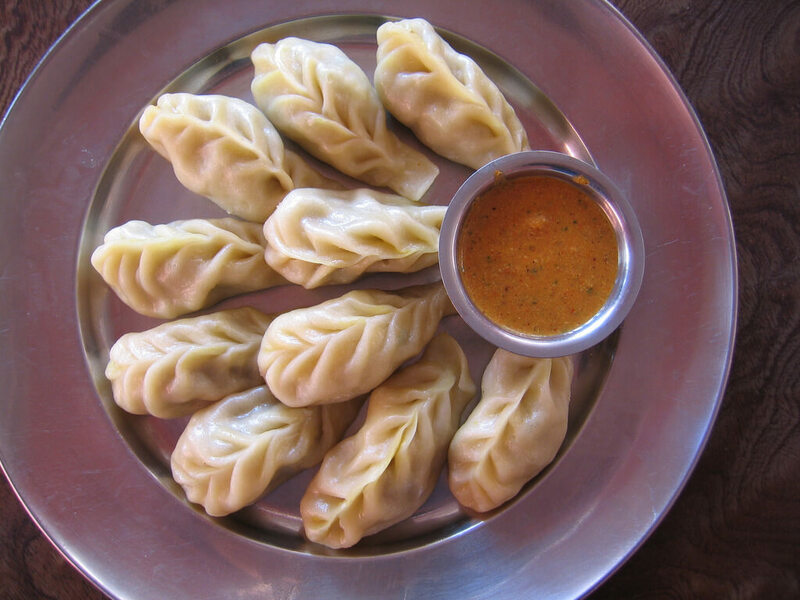 These are chicken or veggie stuffed dumplings served with steamed veg or non-veg soup; a street version of famous Tibetan food.